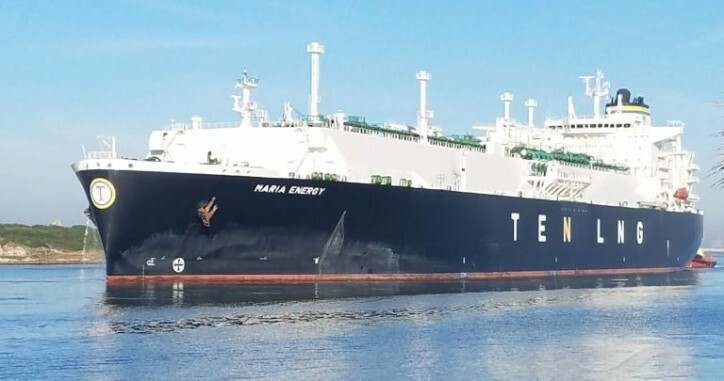 TEN, Ltd (TEN) (NYSE:TNP) Friday (Mar15) announced new charters for two LNG carriers, the Neo Energy and the Maria Energy to significant international energy concerns for an aggregate period of 36 months. The total gross revenues from these two fixtures, over the duration of the respective contacts, is expected at about $60 million. “LNG is on top of the agenda for TEN’s diversified energy fleet. With two vessels fixed on accretive medium-term charters, the Company is examining further expansion in the sector,” Mr. George Saroglou, COO of TEN commented. “TEN’s model provides its clients with a broad range of vessel types, ranging from crude and product tankers to gas carriers. At the same time this diversity allows TEN to choose the best investment opportunities for growth,” Mr. Saroglou concluded.